Will DasCoin based blockchain model blend make enough sense to make cents? Just seven years ago, blockchain technology was nowhere to be felt. And then a few short years later, Bitcoin made every cryptocurrency-curious person fall in love. In the first few years, however, the most compelling reason to adopt cryptocurrencies was due to the technology’s anonymity features. Bitcoin users could trade directly with each other—anonymously. They were free of any type of government scrutiny and control. The blockchain technology was uncompromised. And Bitcoin mining felt sustainable and fair. A huge chunk of the initial Bitcoin promise has eroded over time. The opportunity to conduct anonymous cryptocurrency exchanges, buying and selling has continuously attracted a bunch of unintended business like drug dealers and human traffickers. The Bitcoin network is a haven for money laundering, including blood money, because no one can be made to answer to their crime. Several aspects of the network are not as invincible as earlier thought and have been a victim of a slew of hack attacks, leading to massive loses. And cryptocurrency mining is not the fairest process out there today. Bitcoin uses the purely decentralized blockchain model. DasCoin, on the other hand, uses a combination of centralization and decentralization. But what is the difference really? What is a Centralized Blockchain Model? Here, there is a central body to oversee transactions as they happen on the blockchain network. 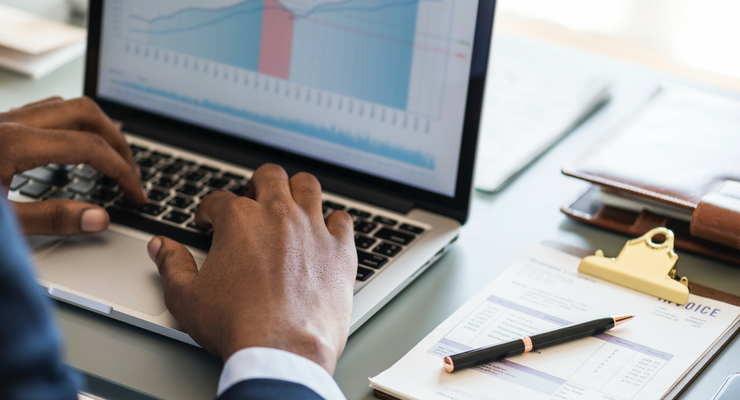 While trading peers may remain anonymous to each other, members of the centralized board of governors or management can know what business is going on in the network if they so choose to because all information comes through a central server in the network. That means there is practically little anonymity for such a network’s users. But the fact that someone is in charge means the system is consistently updated with new security, speed, convenience, and other updates and patches. What is a Decentralized Blockchain Model? As earlier described, a decentralized blockchain model is all about peer-to-peer, direct transactions. There is no central body of managers to supervise what’s the going on. The network uses a host of computer networks to enable it to securely permit and record transactions as they happen, anonymously. Unfortunately, recent observations have led to the understanding that the system is being exploited by shadowy cartels to bully illegal business through it. DasCoin: And What if the two are combined? 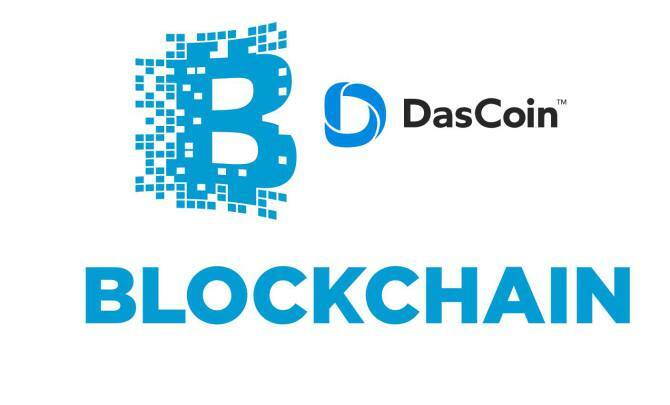 What the DasEcosystem does is to blend the advantages of the two blockchain models. The aim is to produce a transparent yet trustworthy platform for end users. The coin uses a proprietary consortium blockchain system where there is a central board of directors assuring every one of fair play by all members of the network. Simultaneously, DasNet transactions are decentralized, avoiding the slow bottlenecks of a purely centralized model—and allowing the scalable DasNetwork to support up to 100,000 transactions every second. More significantly, the coin’s blockchain is also authenticated. All users need to provide their details to enjoy the benefits of the network. The requirement is in compliance with new cryptocurrency regulations across the globe that require Know Your Customer (KYC) protocol Anti-Money Laundering policy utilization to curb crimes seen in the decentralized model. The DasEcosystem user benefits even further. 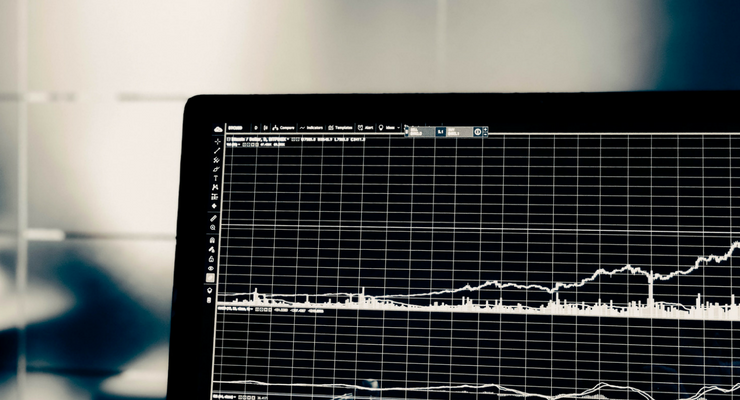 The consortium blockchain ensures identification details of an individual trader are protected using blockchain technology while assuring the entire system of transparency. By authenticating all members, it means less anonymity-bred turmoil for all members. Users attracted to this blend of blockchain system have nothing to hide and only want to make a profit doing business above board. At the same time, the nature of minting ensures no one, not even the board of NetLeaders, can advantage themselves by allocating a certain portion of DasCoin to either themselves or cronies. The DasEcosystem consortium blockchain model is aimed at bridging the gap between centralized and decentralized blockchain models while affording users the advantages of cryptocurrency that fiat money fails to provide. And while the authenticated network may not offer as much anonymity as Bitcoin, it also makes it a safe and secure platform to store and transact digital money.